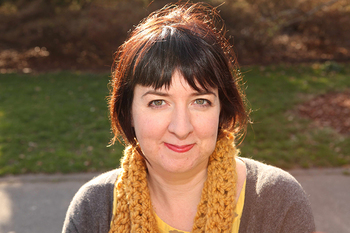 Alison Thumel is a Chicago-based writer. 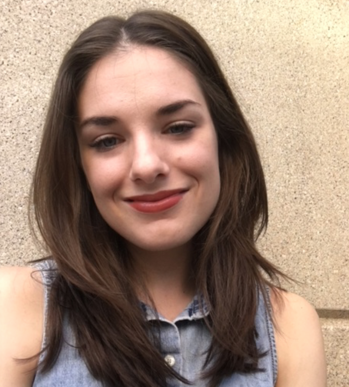 She is a graduate of the University of Chicago where she was awarded the Elsie F. Filippi Memorial Prize in Poetry. 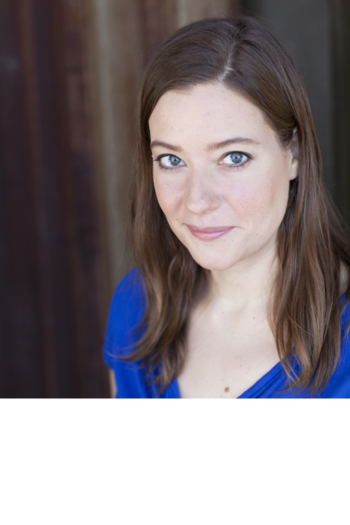 Her work has recently appeared in DIAGRAM, The Rumpus, and Salt Hill. 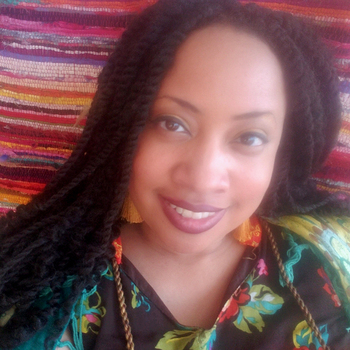 She is the author of the chapbook life of, which won Salt Hill's Dead Lake Chapbook Contest in 2016. Her second chapbook is forthcoming from Dancing Girl Press in late 2018. 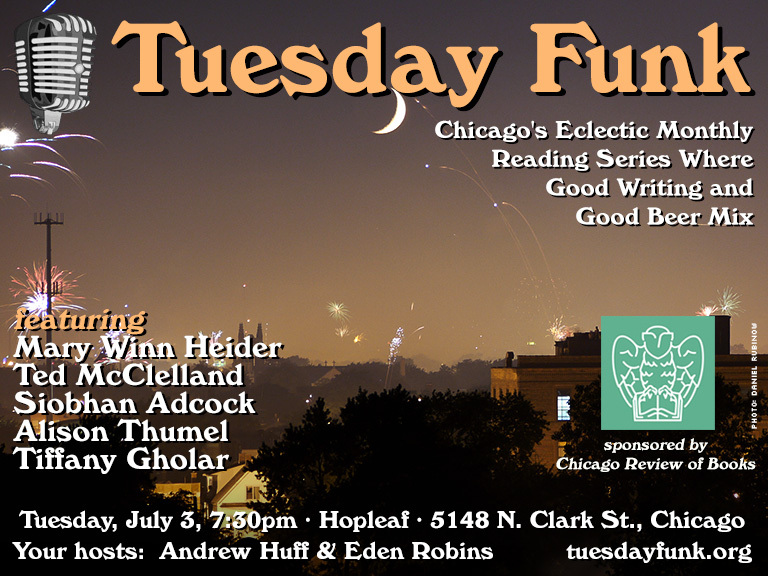 Please join Alison and our other amazing readers on Tuesday, July 3, 2018 in the upstairs bar at Hopleaf. Doors open at 7pm, and the show starts at 7:30. It's free, and 21-and-over. Please RSVP on Facebook. This page is an archive of recent entries in the Reading #118 category. Reading #117 is the previous category. Reading #119 is the next category.